UFO SIGHTINGS DAILY: Alien Figure, Faces, Statues, Found Near Mars Spirit Rover, NASA Source, Video, UFO Sightings Daily. 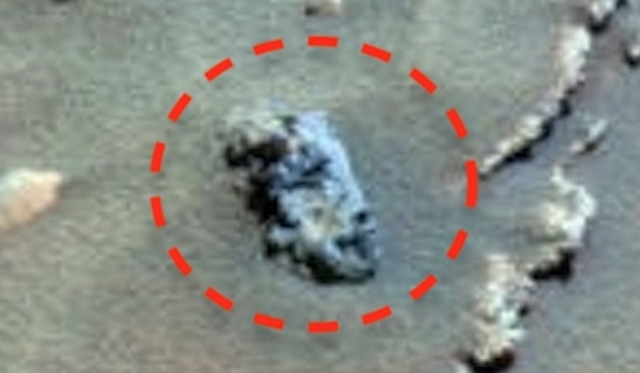 Alien Figure, Faces, Statues, Found Near Mars Spirit Rover, NASA Source, Video, UFO Sightings Daily. I'm sorry if I sound a bit tired in the video, I did just wake up a few minutes earlier. 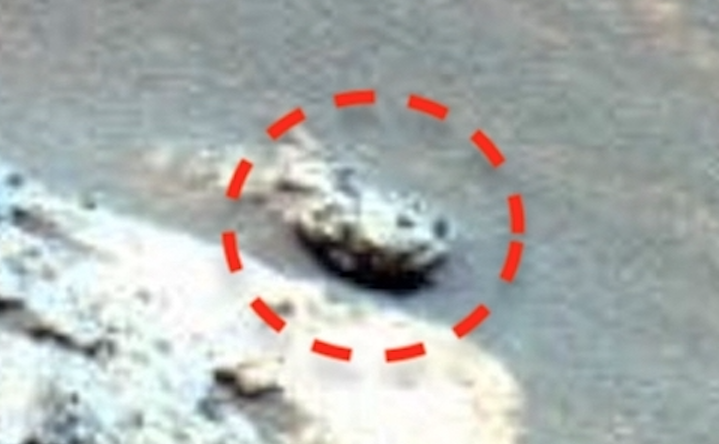 Yeah I search for alien artefacts a lot. 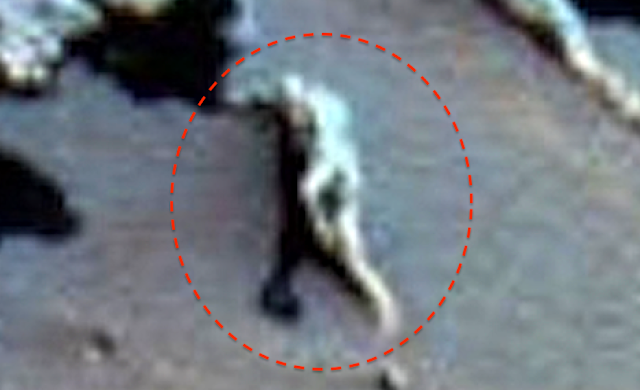 Its not just a hobby, but a habit. 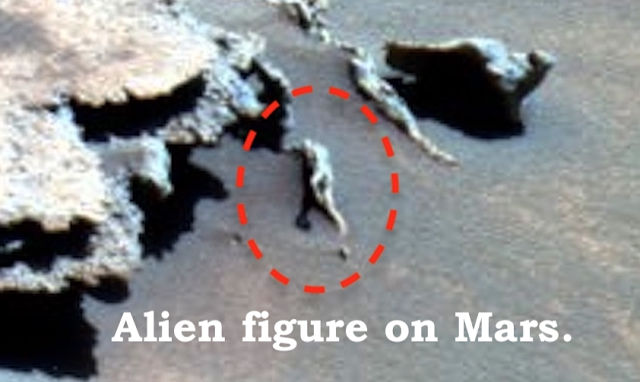 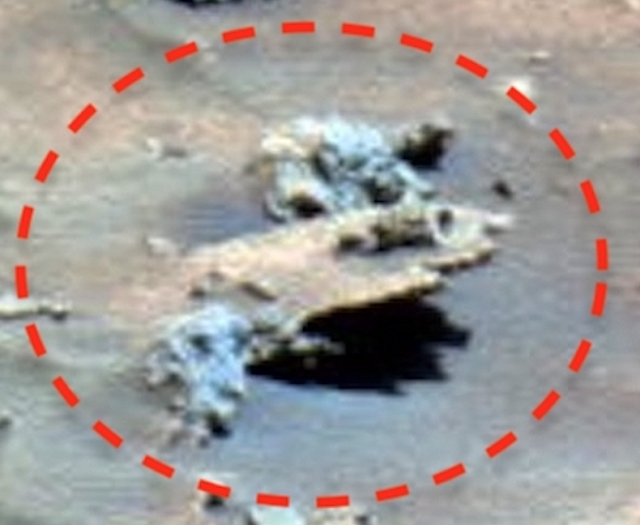 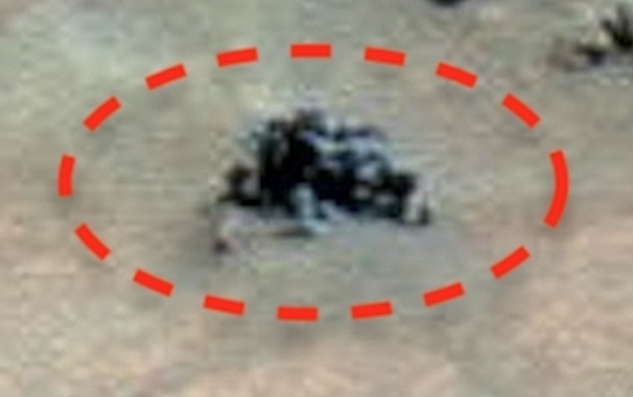 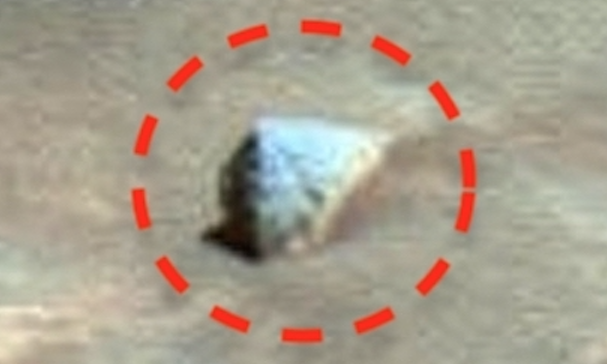 I found a figure of a person on Mars and the person seems to be leaning onto the rock next to him. 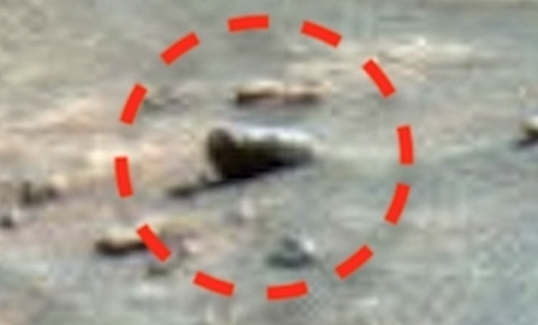 The person is looking towards the Mars Spirit rover as if it were alive. 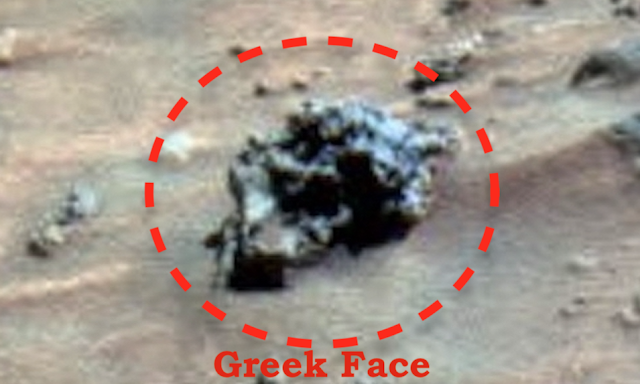 I also found a greek face, which I forgot to report in the video. 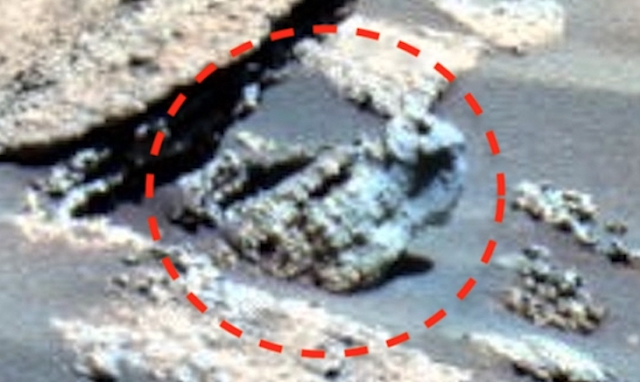 There were some broken statues, structures and other odd artefacts, all of which are proof of an ancient alien civilisation once living on Mars.